Start video chat in 1-click! Click the start button with your room name. 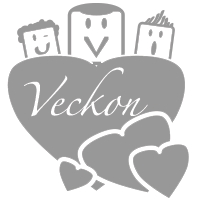 Sign in or New to veckon? Sign up HERE. Sign up & Get your own room. It is available now. Get it with simple sign up, It is free! If you don't want to get your own room, click 'Skip'. Veckon provides crystal clear audio and high-definition video chat. NO account or plug in needed. Veckon is always by your side. Enjoy, share, and discover with your friends and family whenever, wherever. Video communication is greatly needed in some parts of the world. Veckon is incredibly easy to use and it's free. Start your face to face video chat with one click. Veckon is just more than video chat. Our fundamentals are based on collaboration, happiness, and joy. Veckon is reinventing the communication. Our video chat is based on , for P2P and browser-based multi-point video communications. 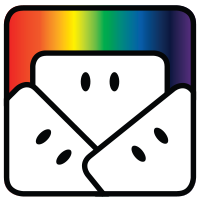 Simple Veckon user guide everyone can follow. Any question on using Veckon?